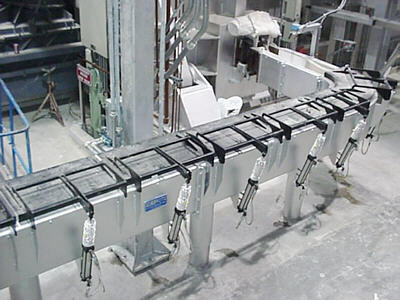 Rex Materials is a leading worldwide supplier of turnkey High-Performance Metal Delivery Systems including control systems. 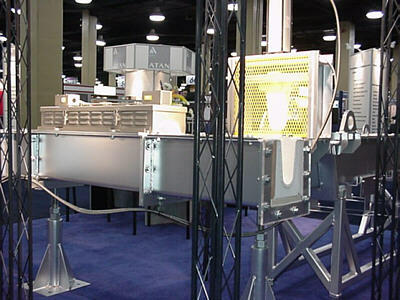 Rex Materials makes the most thermal efficient launder systems on the market. 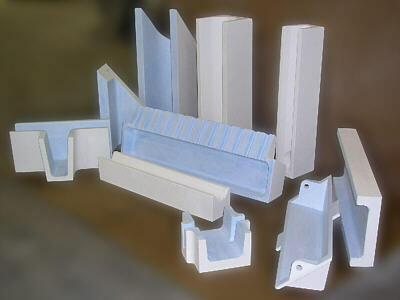 We do it through a combination of materials technology and design. For complete information on how we do this download the complete article here. 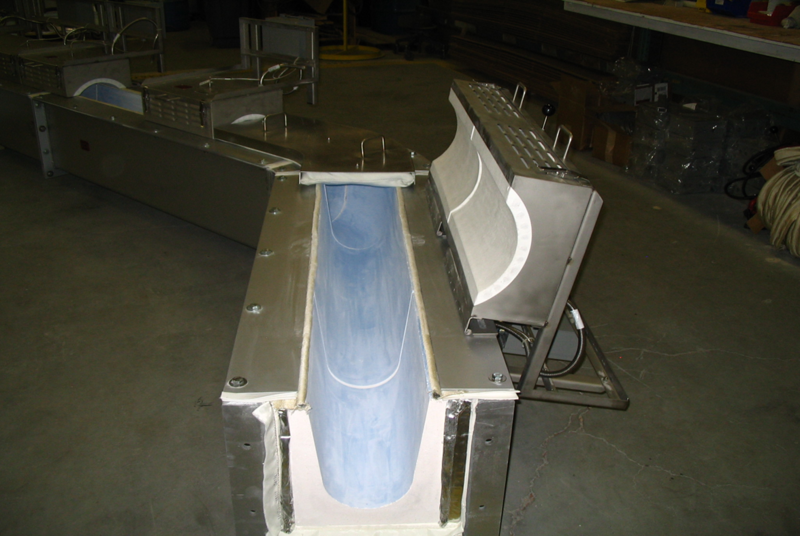 A High-Performance Metal Delivery System (HPMDS) consist of a launder refractory, backup insulation, and support structure designed to deliver molten metal from the furnace to the casting center with superior, predictable, and reproducible quality. Rex Materials has a team of engineers, designers, and metallurgists to aid in the complete design of your Metal Delivery System. We can provide a complete thermal analysis predicting heat loss in both steady state and dynamic conditions. 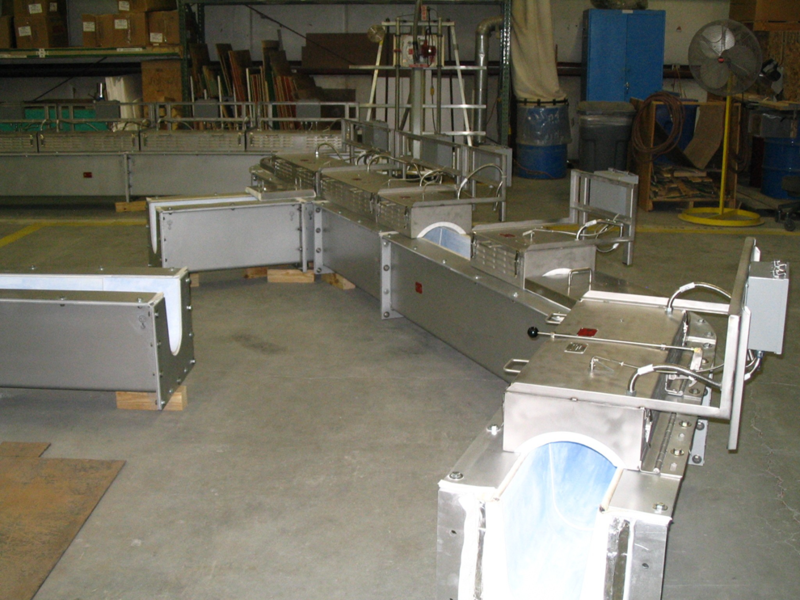 We can determine if preheating is required, to what temperature and the time will take to get to casting temperature. Our Light Metals Team provides solutions from project conception to final installation and commissioning of your new system. Our team is ready to assist you in designing your next system or improving upon your existing technology.